Jeff Kaplan appeared at the interval of Overwatch League last night to surprise fans of Overwatch with the details of the latest event, Retribution, scheduled to begin on 10th April. A trailer was shown following on the storyline of a recently released comic under the same title. This trailer revealed the four characters – Reaper, Moira, Genji, and McCree – that will be playable in a high-stakes mission to infiltrate a Talon base in Venice in search of Antonio, a highly recognised member of Talon, in the hope of taking him hostage. 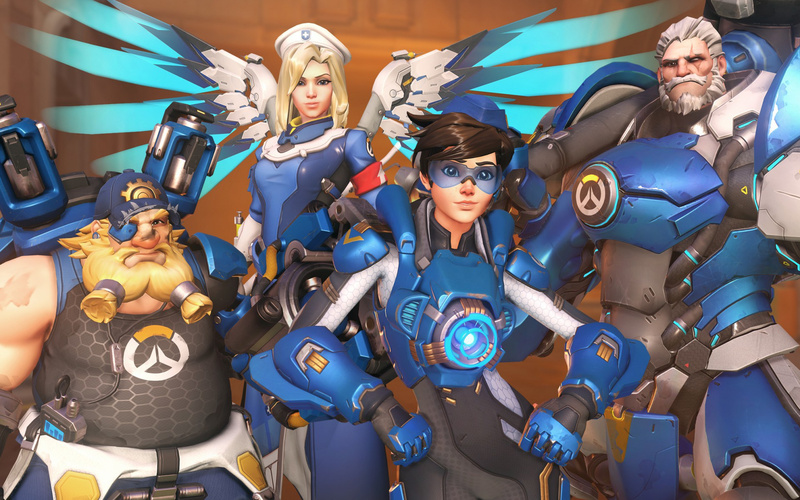 Retribution will be included alongside the return of last year’s Uprising event grouped under one title, the Overwatch Archives. This suggests that there may be a bigger focus on PvE and story content for Overwatch in the future. What are your thoughts on Retribution? Will you be joining Blackwatch on this raid in Venice or simply sitting this one out? Let us know in the comments below. Haven't played OW since last Sept but it's great that Blizzard's still making free content. 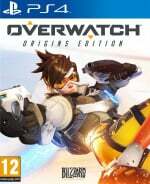 The success of this game makes me fear that Blizzard is going to make Overwatch 2 before Diablo 4. Im done with Overwatch was great fun while it lasted. @Splat well we did have to wait like what 20 years for Diablo III?? @Tasuki she's been through some reworks that made her very OP and then shortly after was heavily nerfed. Personally I think she's fine now. Her pick rates and win percentage are alright. I recommend checking her new ultimate, it's awesome. @Tasuki no but they nerfed her SUPER HARD. After her rework, she received like 12 nerfs in a 2 month span. @ztpayne7 @Tulio517 Ah ok I was never much of a Mercy healer I preferred Lucio or Zenyatta instead, so to be honest I probably won't even notice the changes. @AFCC She’s not moved to Blackwatch or switched to Talon just yet so she’s not quite a shadow of her former self but she’s definitely been put in her place. Tbh I think this Mercy is a lot better balanced, it was always a pain having her resurrect everyone. @Simon_Fitzgerald I mean yes, it was a bit broken...but now I feel like it's just a little bit underwhelming playing as her! I haven't played Overwatch since the Christmas event. Now I have a reason to play this game again.